1. 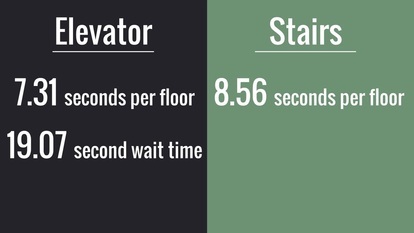 Will the elevator or stairs be faster? 5. 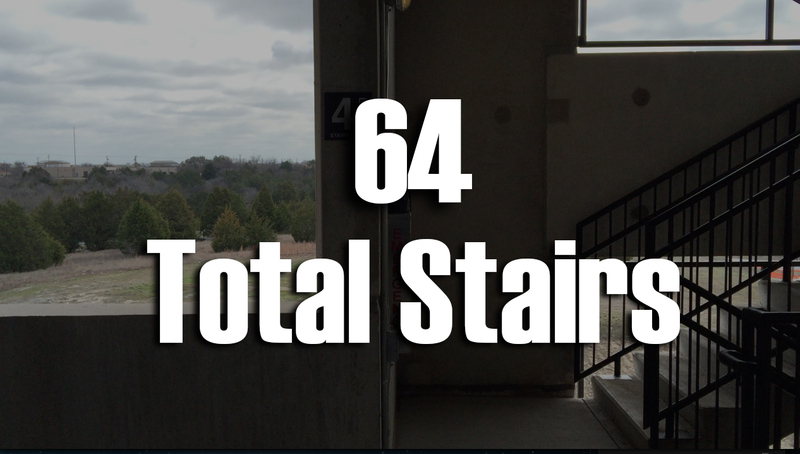 At what floor would both the elevator and stairs take the same amount of time?